All the looks are perfect my friend, happy weekend! Me encantan los vestidos, principalmente el naranja!! WOWOWOWOW!!! LOVVVE LOVVVVE LOVVVE all of your pics! SO stunning! Fabbbbulous denim pieces! You styled some very pretty outfit pieces in very scenic locales in your outfit photos above! I love the coordinated orange coloured top and skirt with its ruffled waist. and the white blouse/dress in the row beneath it on the left. I love the water and love all the photos you took by it. That last photo with the sun glistening off the water would look nice on a postcard. you're such a natural beauty!!!!!!!!!!!!! Love your style, so unique and it really shows your personality. Great. You look beautiful dear. Love the orange dress! So lovely on you. Lovely pictures, you look great in all dresses. Great week for fashion for you. Love that orange dress! 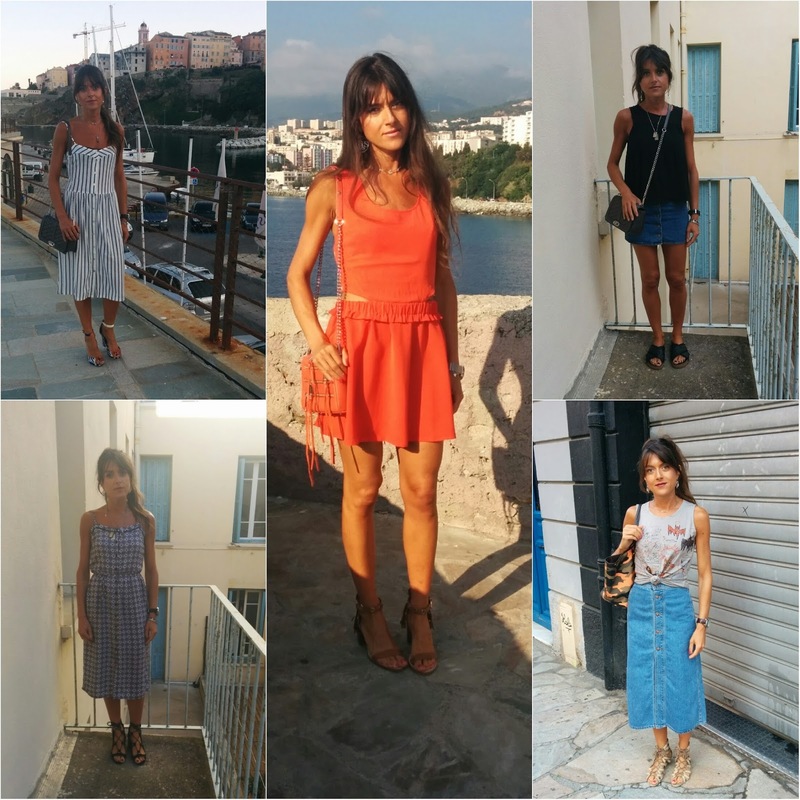 Dear Jeanne, thank you for sharing so many beautiful summer look inspirations! You have definitely an amazing collection of summer dresses and I love it how you put the pieces together - in general and here again <3 Happy Sunday evening! All your looks are so pretty, really love it Jeanne! 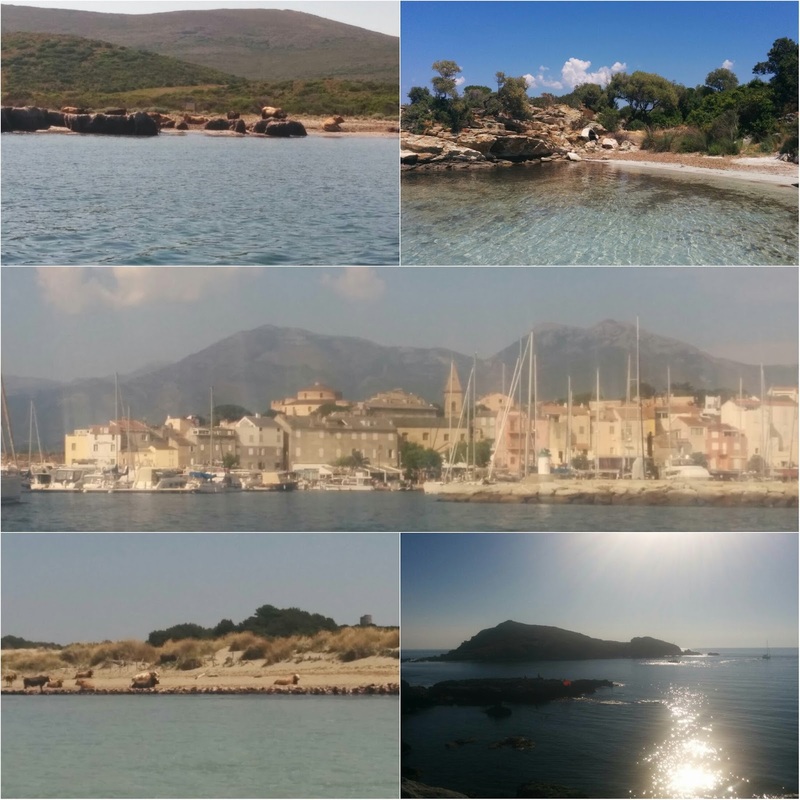 Che splendido recap!!!! 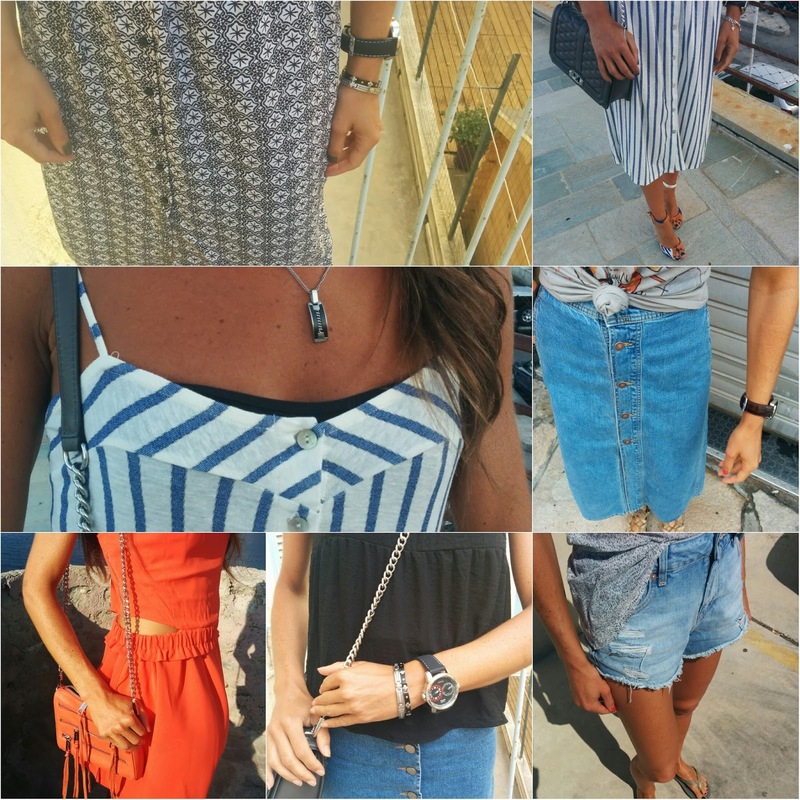 Voglio la tua gonna lunga in denim!!! !